Do Deewaney | Shayok Banerjee | OK Listen! 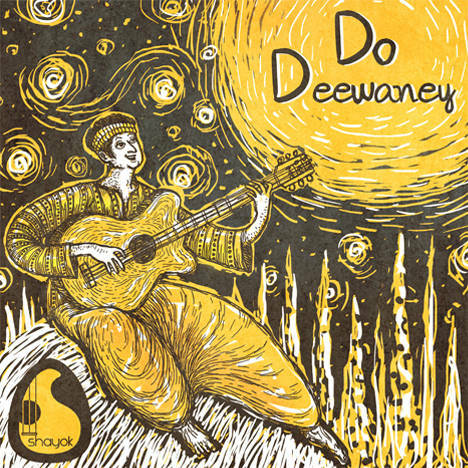 Do deewaney is a Hindi Pop song about one-sided love and daydreaming about endless possibilities,seeing life through a camera lens and imagining from various perspectives. It has been produced with the collaboration of some amazing musicians from Kolkata namely Ritaprabha Ratul Ray, the guitarist/producer, Sudipto Buti Banerjee on keyboards, Roheet Mukherjee on bass guitar and Rajarshi das on violin. The track has been mixed and mastered by Sayan Ghosh in Outboard studios, Kolkata.